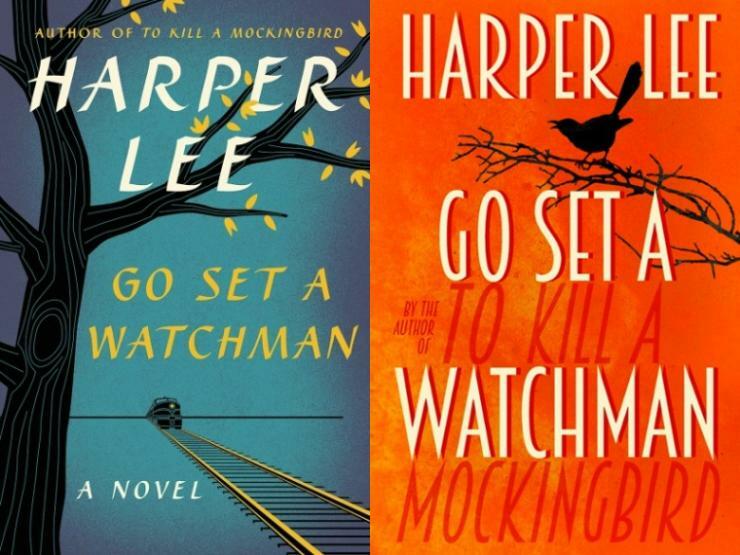 Wishing an author like Harper Lee a ‘happy book birthday’ feels a bit trite- like giving Wuthering Heights or Hamlet a Goodreads rating ( how do people do that?). Some texts are classics. They don’t need branding or rating or made part of a PR narrative to be consumed. They are magnificent, and that’s all we need to know. 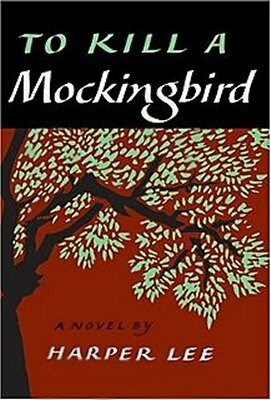 Lee’s novel ‘To Kill A Mockingbird’ is, to me, such a novel. Though I admit, the first time I read it, I wondered what all the fuss was about. As an English teacher I was never far away from colleagues who’d taught it to death or students whose eyes glazed over at the mere mention of it. To me, it was just the oldest, tattiest book in the stock cupboard- the one covered in beige wallpaper, that screamed ‘BORING’ before you’d even opened it. Then, years later, I read it again. I was amazed. This book I’d dismissed as boring, was, in fact, one of the loveliest, funniest, cleverest things I’d read. I nagged my family into reading it. Talked to anyone who’d listen about it. And, in the midst of my book buzz, I did, for the first time in over 15 years in the profession, teach it to my GCSE group. Suffice to say there were glazed eyes. ( Sorry Ofsted- sometimes that’s a given.) But we also shared some fantastic moments of discovering the book together. When you feel really passionately about a book and see that passion spark something in your students- that’s teaching at it’s best. So, what did we learn? That Scout’s ‘voice’ makes the book an entertaining and insightful first person narrative. That Lee presents violence through the naivety of a child, and this is just as shocking- if not more- than graphic retellings. She breaks racism and abuse down into simple humanitarian terms. Her characters are complex, intriguing, not always likeable, and her Mockingbirds- the victims- take on many guises. 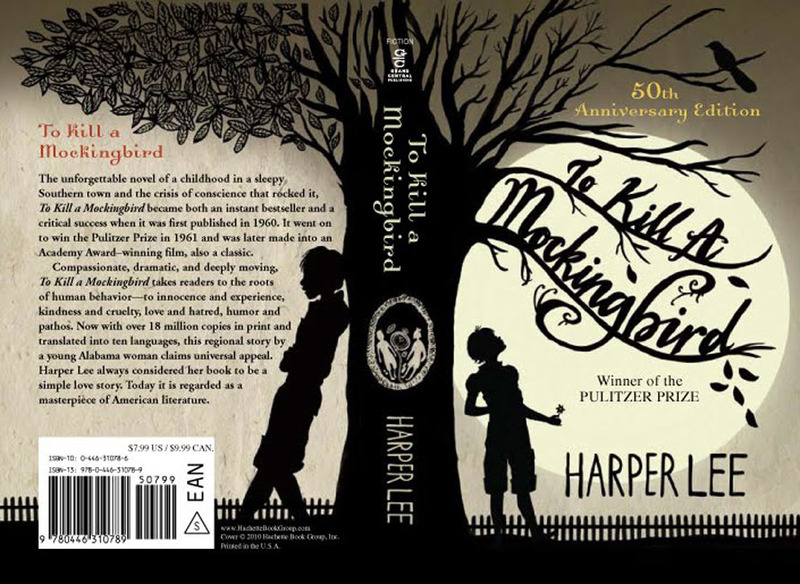 Atticus, the voice of wisdom, isn’t always right, and fathers aren’t always nice. Yet by the novel’s end, as Scout walks Boo Radley home, we learn to accept people for their differences. And not to be afraid. Go Set A Watchman takes us back to Maycomb many years later with the adult Jean Louise Finch. Given how much I love Mockingbird, I’m a bit nervous about reading it. But I won’t know until I try. Thanks Kate- I’m not that brave really! I heard about the ‘toppling of idols’ too, which I think might put quite a few people off reading it. i haven’t got a copy yet but do plan to very soon- will let you know! Mockingbird is wonderful- I’d definitely recommend it. I’d imagine the print size varies from edition to edition, so probably best to check it out in the shop. Does reading on a kindle help? Thanks for replying Emma, I tried a Kindle, and I had to take it back, because it gave me migraines.